We will assist you in recording your personal information and completing the planning process. 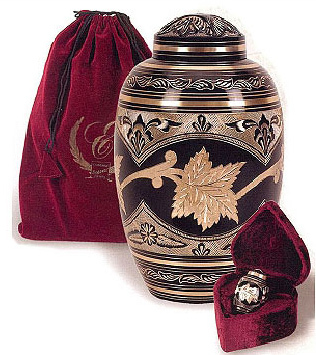 Whether you wish to memorialize your loved on with a personalized urn, a piece of jewelry or a special keepsake, Pre-planning is a simple matter of taking the time to write down your wishes. It provides you an opportunity to make decisions in a calm and relaxed atmosphere. Your plan is transferable, in case you move from the area. The answer is No. You can choose to record your wishes on paper and we will maintain a file for your family. However, by pre-paying for your arrangements you protect you and your family from the danger of inflation. It ensures your expenses are covered at the time they are needed. 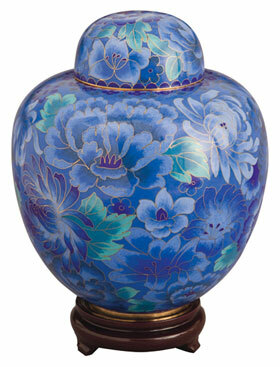 A1 Affordable Cremation has a wide variety of options from which to choose. 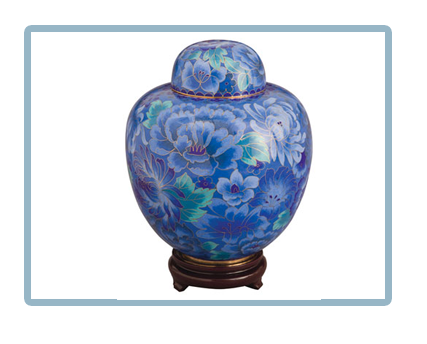 Our selection of urns compliments the final placement, whether in ground, in a niche, placed in a special location at home in a garden or the wish is for scattering. We offer many styles and materials to choose from in addition to personalized options. Please take a look at only a small offering of our pieces on our GALLERY page. A1 Affordable Cremation services the greater Daytona Beach, Florida area, including, but not limited to, Holly Hill, Ormond Beach, South Daytona, Port Orange, New Smyrna Beach, Edgewater, Bunnell, Flagler, Palm Coast and surrounding areas in the 386 / Volusia county, Florida area. A1 AFFORDABLE CREMATION – WE DO! You might want to ask “Who Owns the Company?” to find out what kind of service you will receive. We don’t have to report to out-of-town corporate head quarters. We are both owners and operators. We know the importance of service! We are devoted to the people of the Daytona Beach community, because we live, and work here. This is our home too! When a family of a deceased chooses A1 Affordable Cremation, they can be assured their loved on is cared for locally. Your loved on is not taken to another county, as many other cremation businesses do in the Daytona Beach area. When you trust us to take care of your loved one, the cremation is down in a state of the art crematory right here in Daytona Beach. A1 Affordable Cremation is locally owned and operated. Local service is what you want for your loved one, in your time of need. A1 Affordable Cremation assures our clients that the cremation process is done individually. There are never multiple cremations. Not only is it a practical impossibility, but it is illegal to do so. The majority of modern cremation chambers are not of adequate size to house more than one adult. Every cremation we arrange is done is a state of the art crematory located in Daytona Beach. A1 Affordable Cremation guarantees your loved ones will be cared for in a professional caring and individual manner. Working with the families of the Daytona Beach area, we understand quality service and reasonable cost are both important. A1 Affordable Cremation knows that our clients don’t need to pay for someone’s high overhead and additional services they don’t need. Our price of $785.00 for a direct cremation, coupled with reliable, trustful service reflects what the informed consumer wants. We take honor in not trying to sell our clients something they don’t want in their time of need.